Let’s talk Industry; try understand Industry building. One thing that “Industry” does is that it creates infrastructure that ensures that that very eco-system we call “Industry’ grows to a place of self-sustenance. This is only possible if some early starters – pioneers – are ready and willing to selflessly share, handhold and lead onto platforms that new startups and newcomers can then latch on and grow. This then means that those people who “get there” before others have to then look back and pull a few people forward with them. 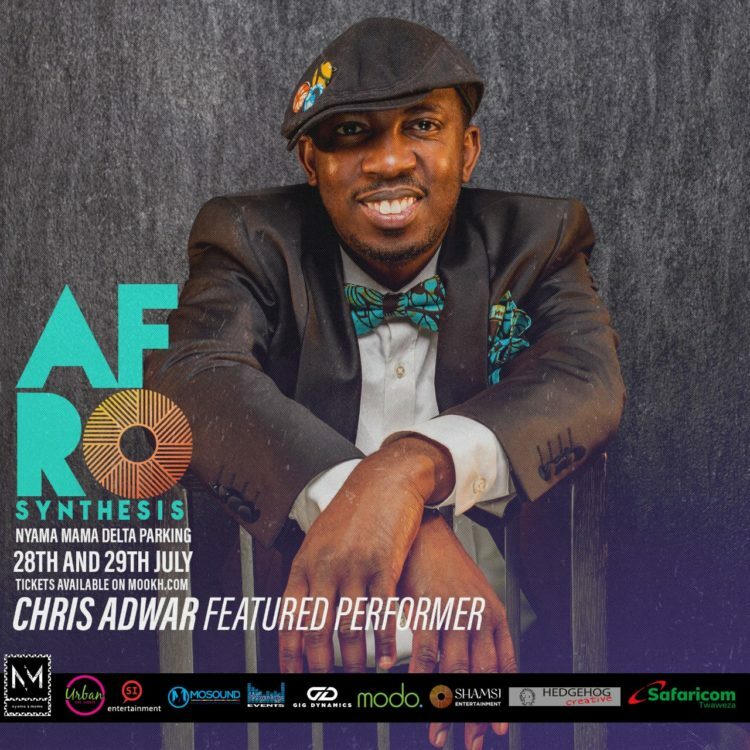 And this I saw firsthand with Matthewmatic, Amani Baya and others inspire and grow endless instrumentalists though DrumJam; which I believe should totally come back. Just how many people played at DrumJam? How many bands? Hundreds. Now, the sub genre people know me for most is jazz. It’s a very small one. But its where many people probably first heard of my work. There is an interesting trend here. People have been looking back and pulling others with them to the front; and we just might be getting it right. Gradually the cow might just take to the water. 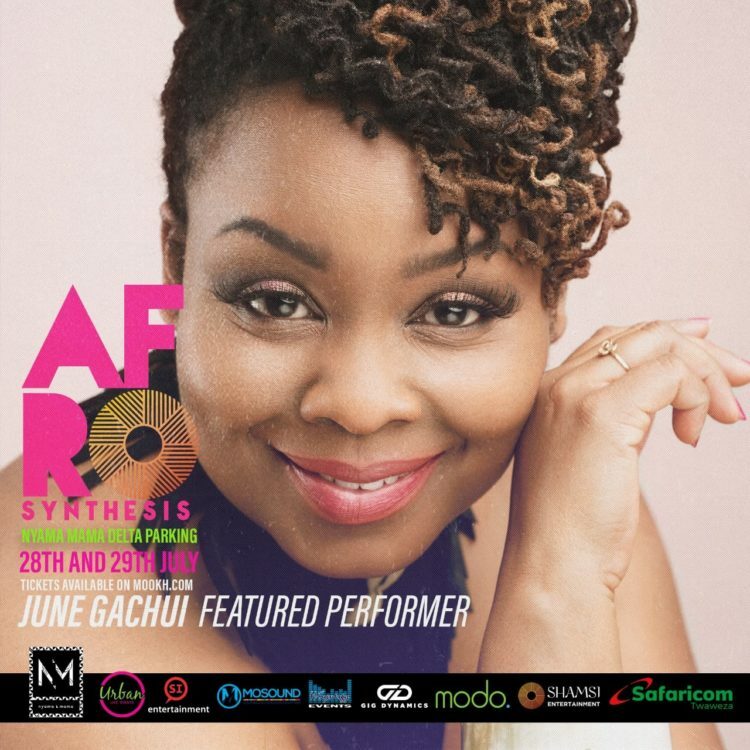 One of the biggest questions I faced when setting up the Nairobi Horns Project (NHP) was why I would choose to work with George, our pianist/keyboards. To some older more experienced hands, this kind of thinking was akin to self sabotage – choosing a core member of “The Competition” to work with you. George is the Music Director of a “rival” outfit Shamsi Music; we are on the same circuit, and the fear was he would choose Shamsi over NHP any day and we would sink. And I was here entrusting our entire harmony to him. But then what people were not seeing was that George gets the job done; really well at that. And also we had tried (and failed) in six months to get a pianist who could fit the bill; with the skill and temperament we needed for NHP. Until he came along. We needed someone who could fit on because at NHP we are family before we are musicians. So against advice I kept George on, and I have had no regret. We have gone on to do many gigs with George even beyond NHP. And George has grown leaps and bounds as the Music Director at Shamsi. I am not saying that George has learnt anything under me; I am not sure I have offered sufficient tutelage to warrant that kind of acknowledgement for his skill. George is just brilliant – he’s probably flourished in spite of many of us. Now he just needs his hair to bend to his will and transform into dreadlocks. Despite being competing brands in Industry sense, NHP and Shamsi have shared quite a lot of infrastructure and knowledge bases and this has made our growth a bit easier in a way. We have used the same recording engineer for our projects as a result of knowledge sharing and resource pooling. We have used the same rehearsal spaces, shared a pianist, synched calendars. Shamsi have been to many NHP gigs and graciously sat in the stands to cheer us as we tried to re-invent instrumental music performance. 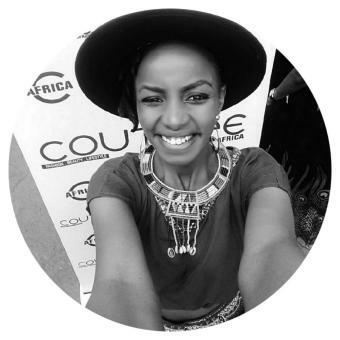 The epitome of this association was when two of NHP members Amani and Jack were arrested earlier this year on trumped up noise pollution charges; Shamsi’s Kenn Biggie was with me at the forefront of mobilizing efforts and even sat in to play for Amani on our set. Unsurprisingly, he is very familiar with NHP’s music. We have lost nothing by collaborating. And this weekend Shamsi are doing something special. 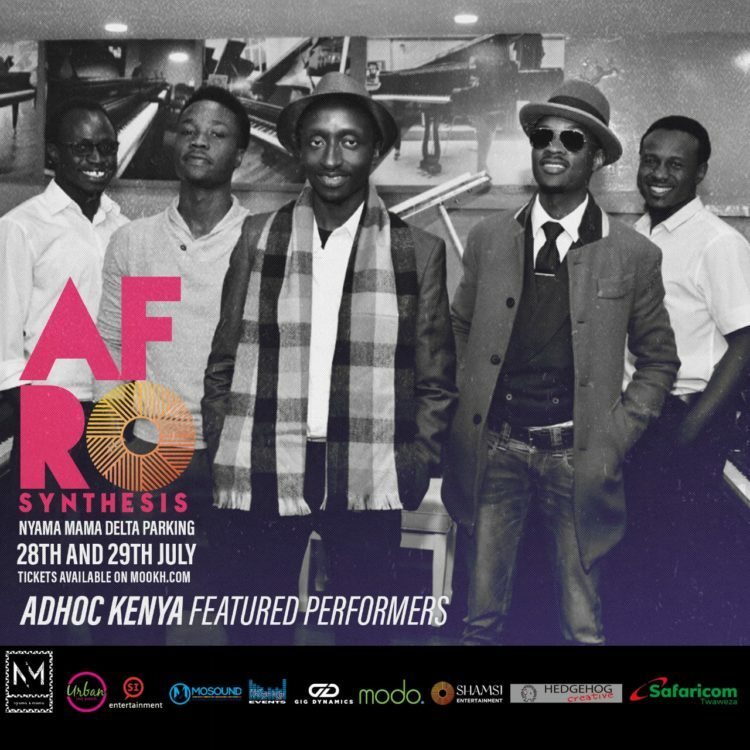 They have chosen to believe in their own madness, and share it with us through #AfroSynthesis. 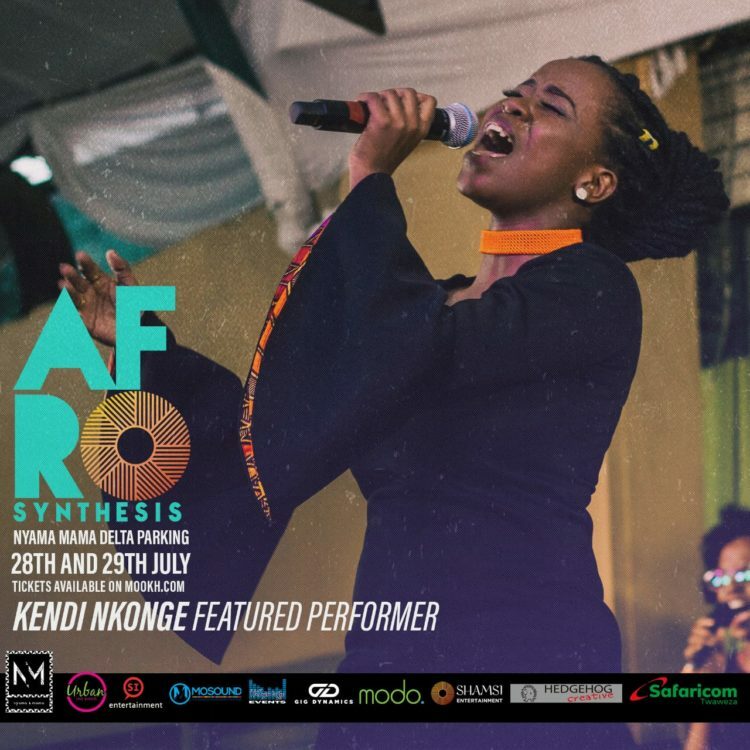 They’re hosting it at Nyama Mama Delta – where we had our MayDay show last time. They’ve used many hard terms to describe this show, but all I know is that its going to be an epic party. But the most important thing to me that Shamsi is doing is sharing that platform with among others a new act in town called Ad hoc. This might be Ad hoc’s first gig in this circuit. 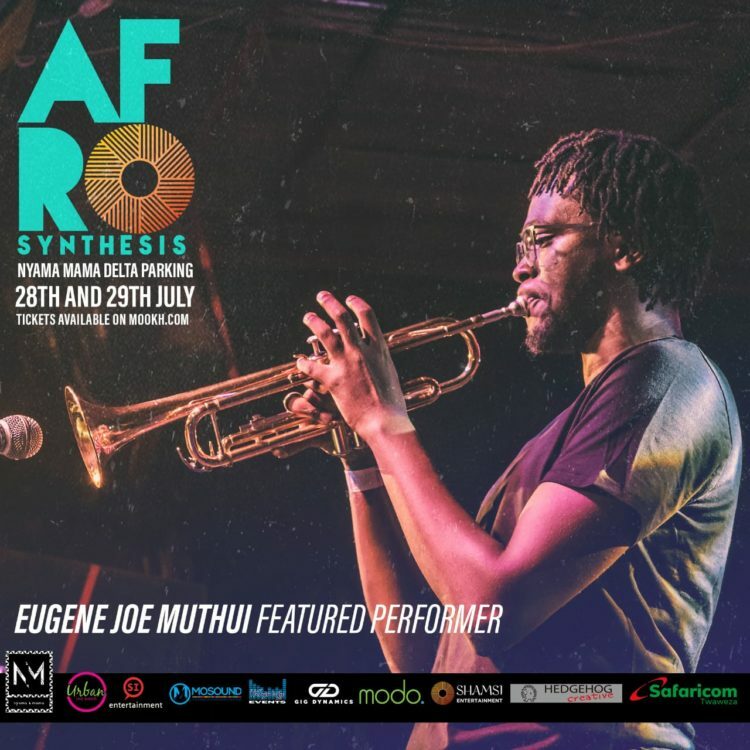 Its an open secret that their trumpeter Steve Mutangili has been a favorite of mine for a while now and as he said to me yesterday, “The future of trumpeting is safe” and I believe him, having had the privilege to jam with him many times. Ad Hoc in a new unit with hungry musicians. And you will watch them rise quickly because they are amazing. Shamsi are doing their share in building the industry that’s brought them forth and many of us are watching with pride. Bravo Shamsi. 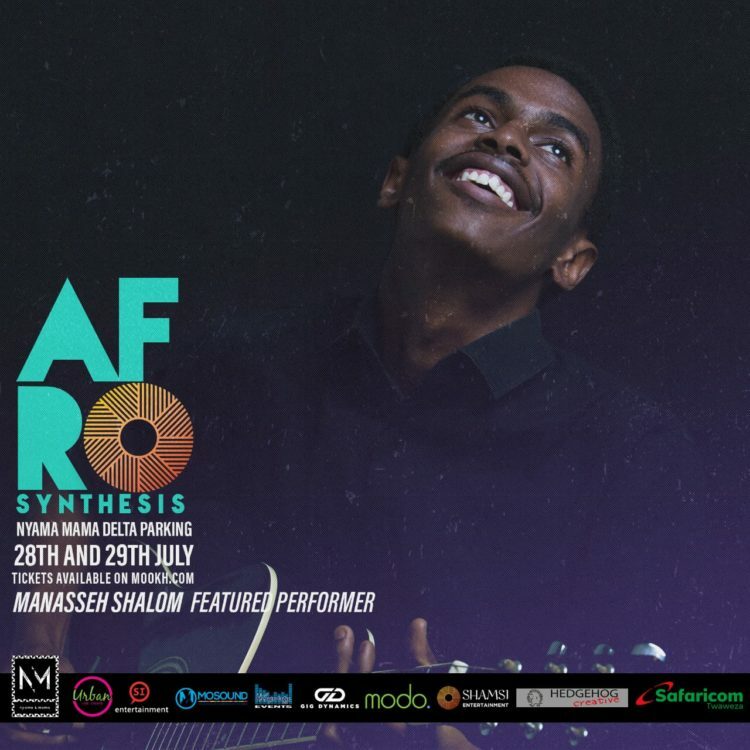 Give us #AfroSynthesis NOW! !